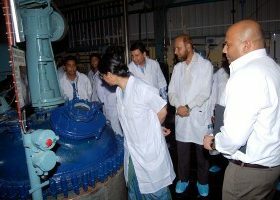 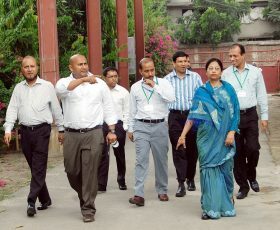 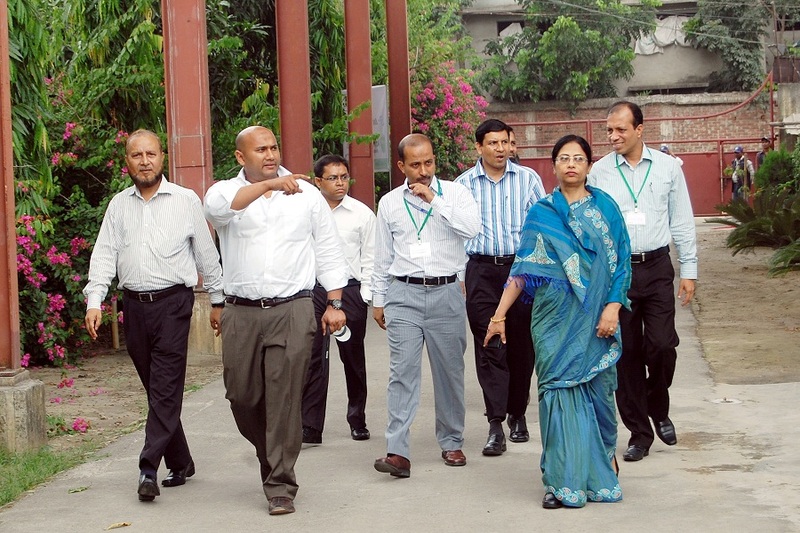 AFCL was established with a vision to serve health care sector of Bangladesh with innovative products and services. 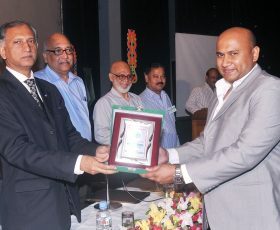 AFCL is slow but surely emerging as an original rnd driven organization in Bangladesh. 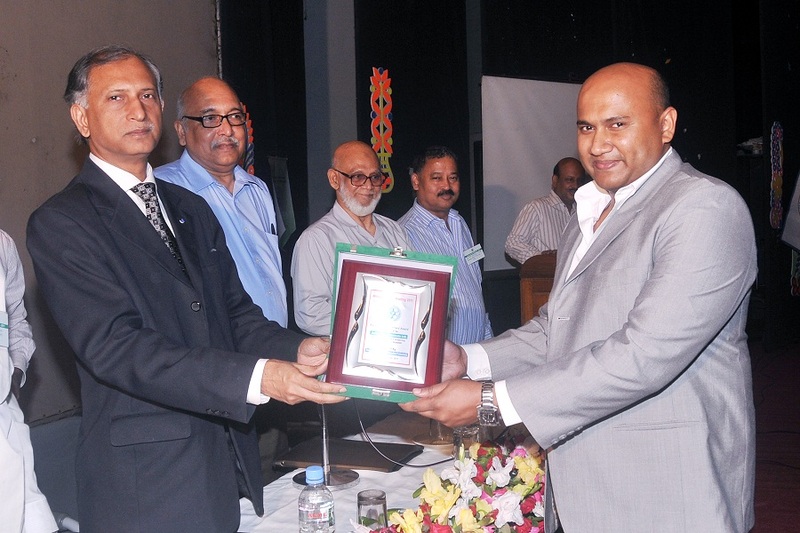 We are the first company in Bangladesh to apply for patent for an original therapeutic molecule. 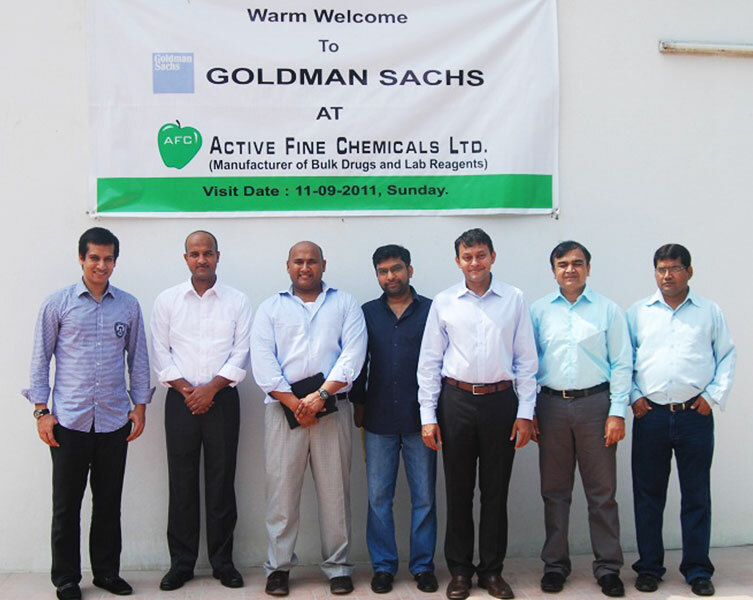 Quality Policy of Active Fine Chemicals LTD.